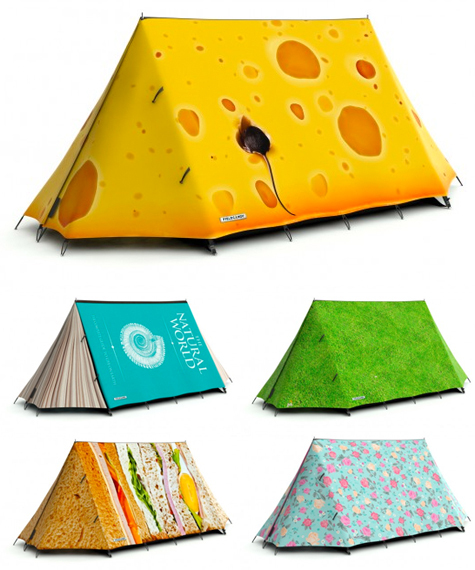 Just a handful of the delightful, graphic tents by Field Candy. Which would you choose? Oh, the book, the book! Love them all but most especially, the book! glamping - that's a new one to me!